Eighteen information professionals from nine countries will help shape the 2019 conference programme. 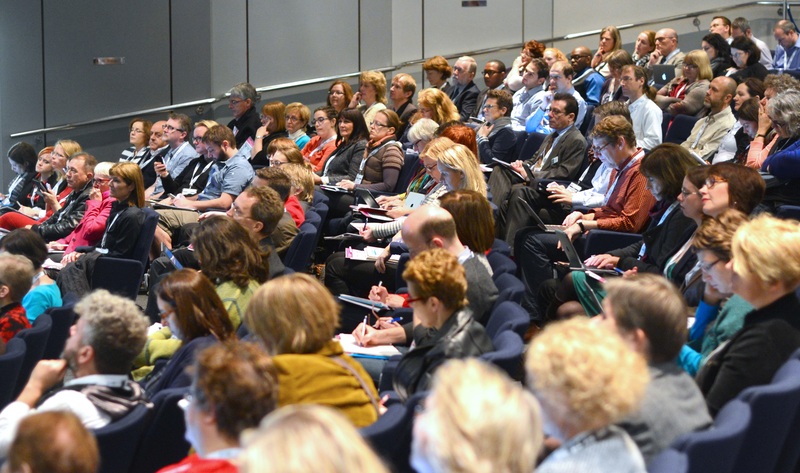 ILI - the Library Innovation Conference - has announced the information professionals from around the world who will act as programme advisers to help develop the sessions for the twenty-first conference. ILI takes place in London in October.